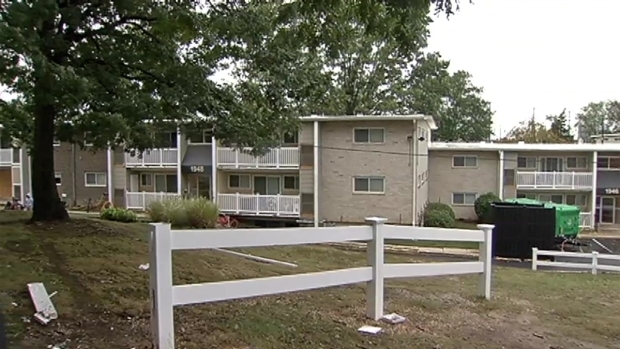 The death of a woman who suffered a gunshot wound before crashing into an apartment building in District Heights, Maryland, late Saturday night was ruled a homicide Friday. The medical examiner ruled the victim was murdered. Police and detectives are working to establish a suspect and motive in this case. Prince George’s County Police said that when emergency crews arrived in the 1900 block of Rochelle Avenue, the driver appeared to be trapped with critical injuries after her car plowed into a ground-floor apartment. Police Spokesman Mark Brady said the woman was rushed to a trauma center in critical condition, but she died. A woman was found dead in a car that crashed into an apartment in District Heights Sunday, but police say the crash may not have been the thing that killed her. News4's Derrick Ward reports. Monday, the woman was identified as Marquita Wimms, 32, from Temple Hills. "She's a great person -- a wonderful person," said Douglas Peeples, who said he was a longtime friend of the victim. 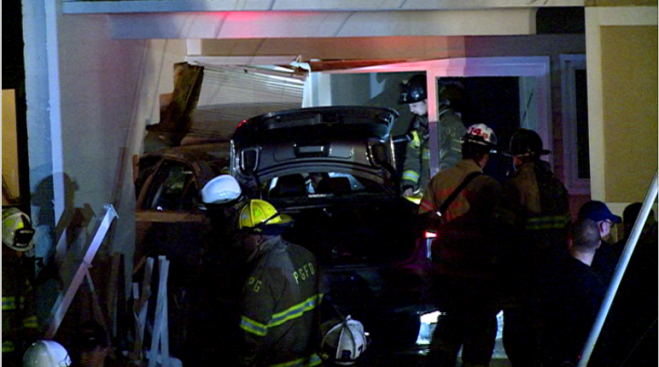 The car hit the building hard enough that 27 residents were evacuated due to the structural damage.